Faculty and the courses they teach are big drivers for exceptional students to enroll at a university. Due to this, bringing impressive and engaging faculty into the pre-matriculation process can lead to a more successful admissions program. However, the manner in which the faculty are involved, must respect their time and deliver results that are effective and far reaching. In launching 70+ online programs for 40+ institutions in the last 18 months, we’ve developed a framework identifying how online learning and specifically, custom learning experiences, can be used to enhance the admissions process at elite colleges and universities. Custom learning experiences are high-end online programs not bound by off the shelf technologies. They use the latest advances in instructional design and learning sciences to drive true learning. Additionally, they are delivered on a fee-for-service basis, instead of an expensive revenue sharing model. 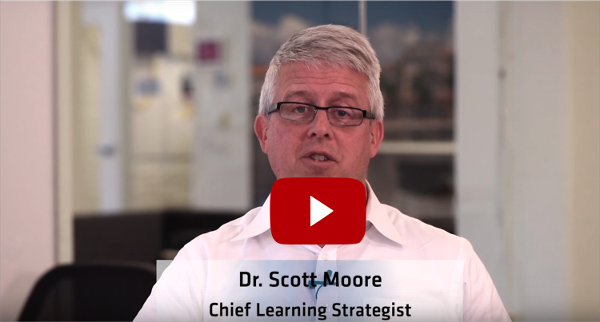 To access a 4-part series offering deeper explanations about how online learning can drive these 4 admissions metrics for your elite college or university, please click the video below.